Private players will be allowed to operate river cruise between the two countries that will cover about a distance of 1,539 km. India-Bangladesh river cruise is set to become a reality soon. From as early as March next year, you will be able to plan a river cruise to the neighbouring country. The cruise will set out from Kolkata via Guwahati to Dhaka. The cruise will go via Ganga, Padma and Brahmaputra rivers. Recently India and Bangladesh finalised and accepted the standard operating procedure for the movement of passenger cruise vessels. The operation is expected to start in March next year. 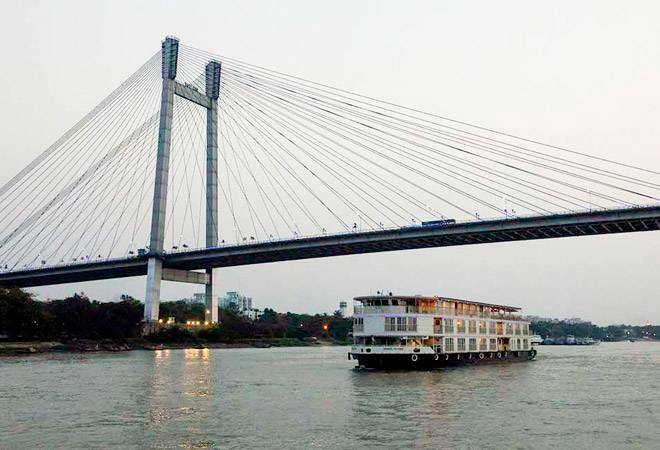 Abdus Samsah, Bangladesh's shipping secretary said that private players will be allowed to operate river cruise between the two countries that will cover about a distance of 1,539 km, as mentioned in a report in Times of India. Both the countries have also allowed private players to run coastal cruises from Chennai to Bangladesh's Cox Bazaar. Kolkata-based heritage cruise that operates the Ganges Voyager has proposed to run the first cruise on the route in the last week of March next year, as mentioned in the daily. A Shipping Ministry official said that they are hopeful that more private players will express their interest on the river cruise. According to the official, the route will be through the Sunderbans along with other areas, adding that the river cruise will be a lifetime experience. Gopal Krishna, the Indian shipping secretary said that secretary-level talks were followed by signing of an agreement to use the Chattogram and Mongla ports in Bangladesh for the movement of goods to and from India.